Rocking Chair is all about beauty and comfort. 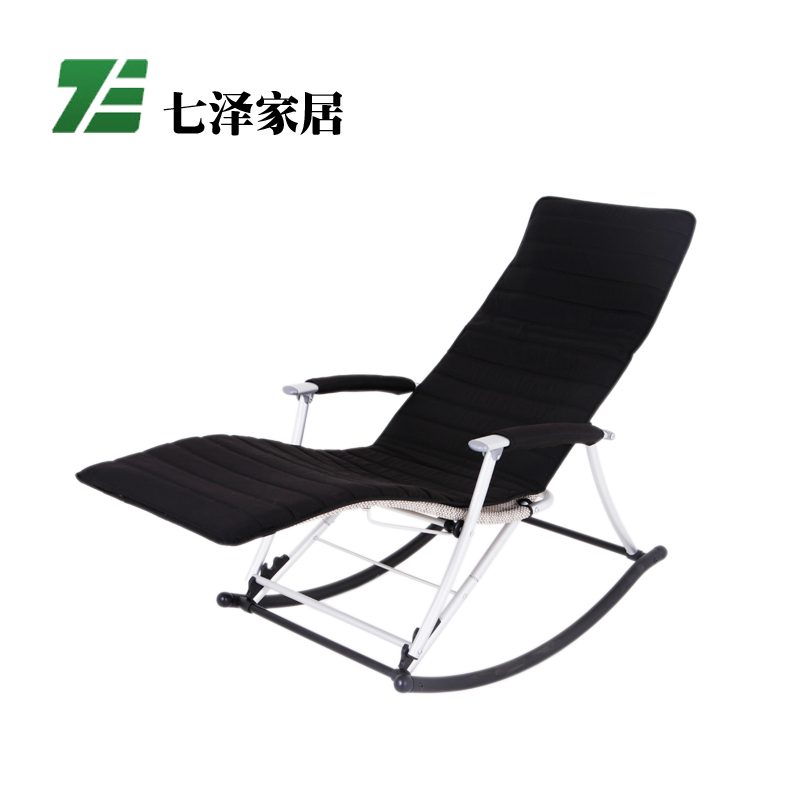 Zero Gravity Rocking Garden Chair can Freely adjustable in terms of lying and seat, the foot part is only to be used in association with the backrest can be adjusted. 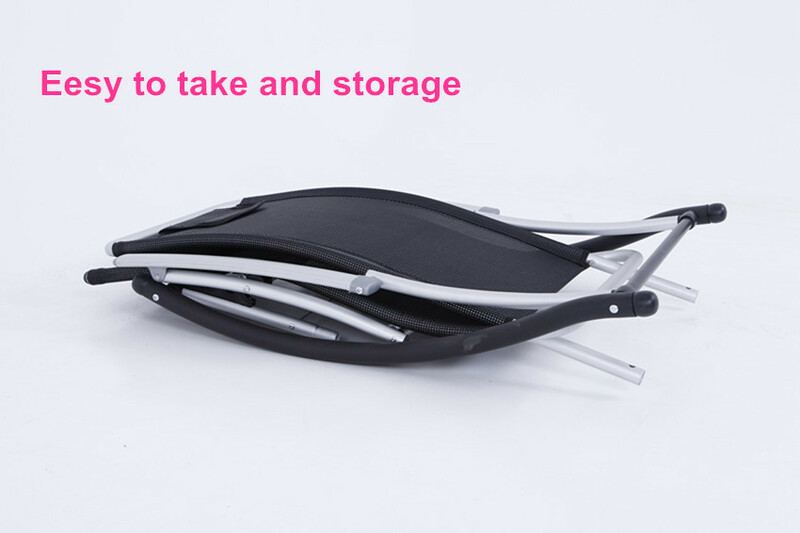 Camping Rocking Chair is fully assembled space-saving collapsible design allows easy storage and easy to transport. The fabric is made of premium textilenes and frame of high strength bronze finished, aluminum. The unique back support and zero-gravity design provides a most relaxing seating experience. Zero-gravity recliner chair/loungers are designed to bring your heart level with your legs allowing your blood pressure to equalize, to the best of its ability, allowing you a stress free physical experience. 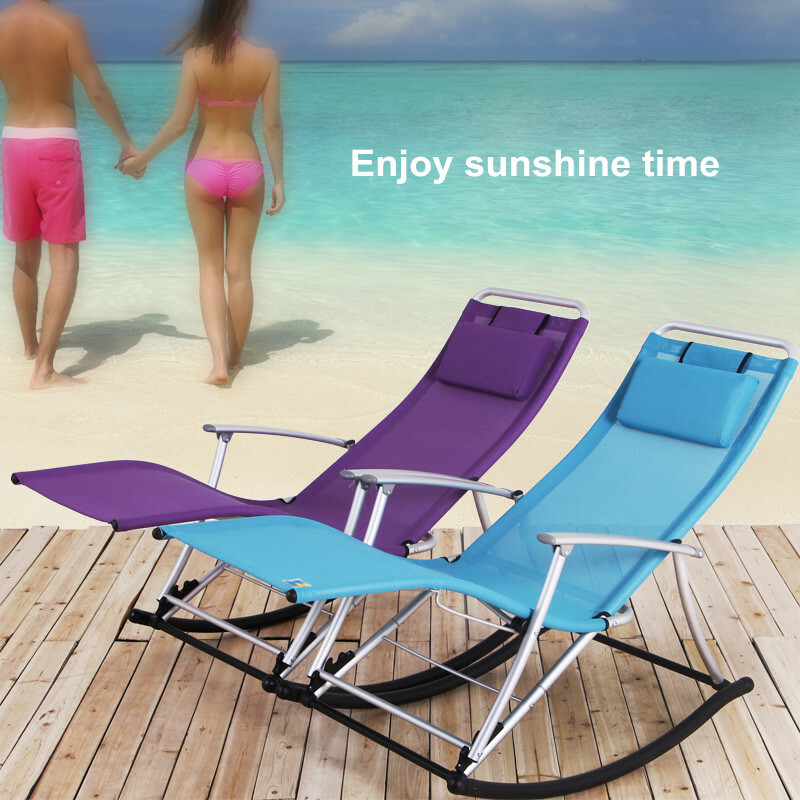 Looking for ideal Zero Gravity Rocking Garden Chair Manufacturer & supplier ? We have a wide selection at great prices to help you get creative. All the Office Nap Rocking Chair are quality guaranteed. 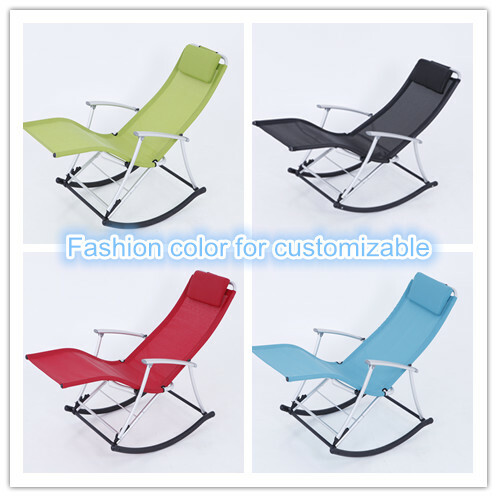 We are China Origin Factory of Camping Rocking Chair. If you have any question, please feel free to contact us.